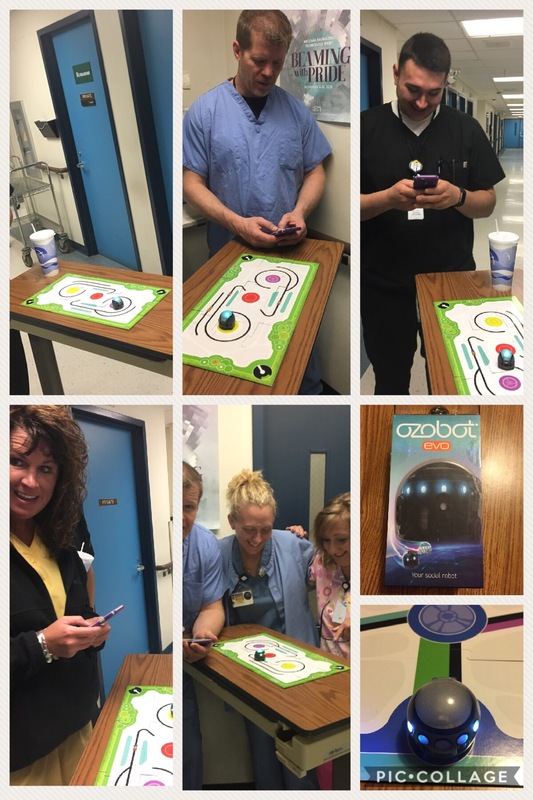 I had the opportunity to try out the Ozobot evo from tryazon and Ozobot for free. We had a great time checking it out. The app is really easy to install. You can begin playing immediately. The ozo launch game is challenging and fun. Makes a good competition!! I like that it is appropriate for younger and older kids. The adults had a good time too!! !